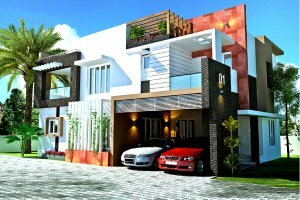 Unique Coimbatore Villa for sale with access to many major places. Only a few Kms travel from Avinashi road. Various popular educational centers nearby. Kindly contact us to know more details.